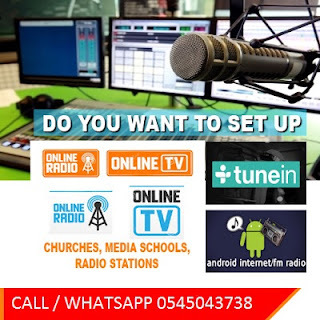 Home / Entertainment / VOTE DJ GADAFI AS HIPLIFE DJ OF THE YEAR. 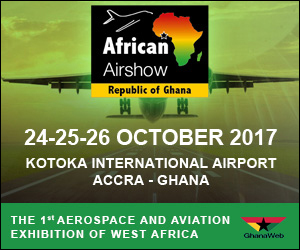 VOTE DJ GADAFI AS HIPLIFE DJ OF THE YEAR. 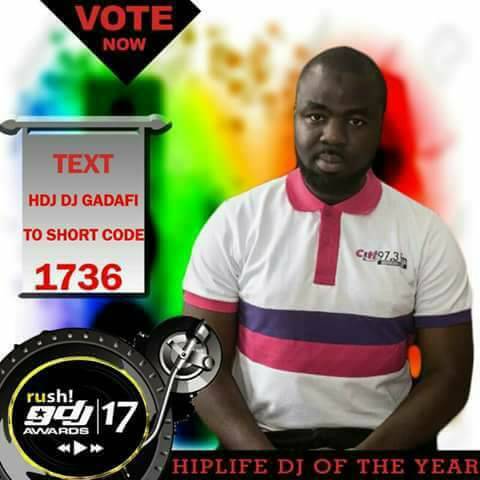 Please,Kindly vote Gadafi Don Lansah of Citifm as HIPLIFE DJ OF THE YEAR.Please,Txt HDJ DJ GADAFI to short code 1736 to empower him Win.